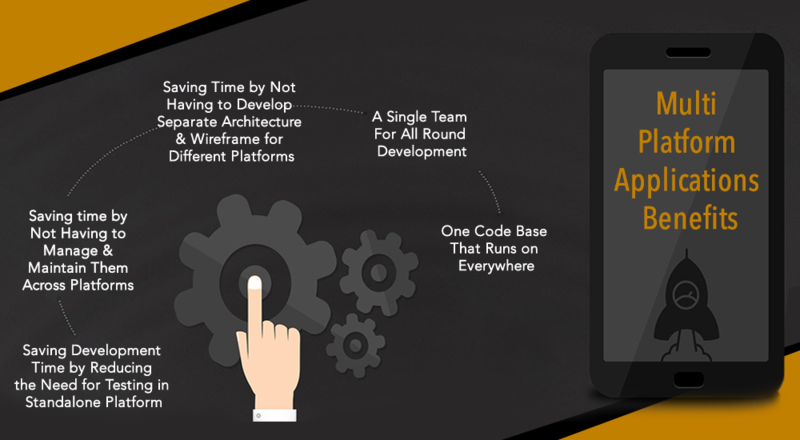 Multiplatform application saves development time and save time by not having to develop separate architecture. 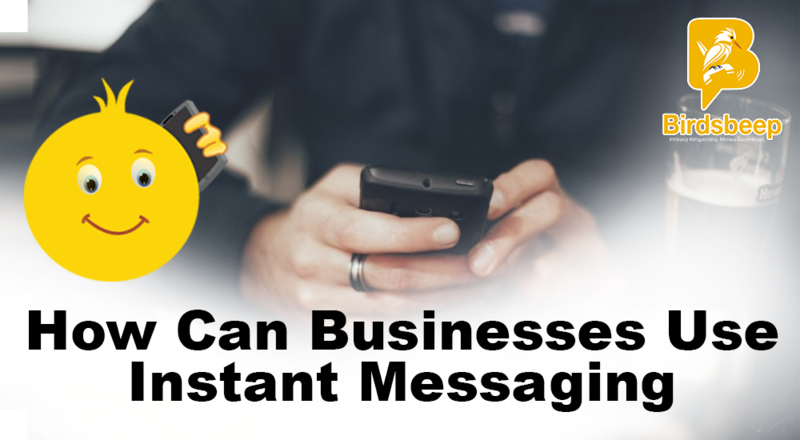 Choose Multiplatform Chatting Applications Method Of Text Messaging. 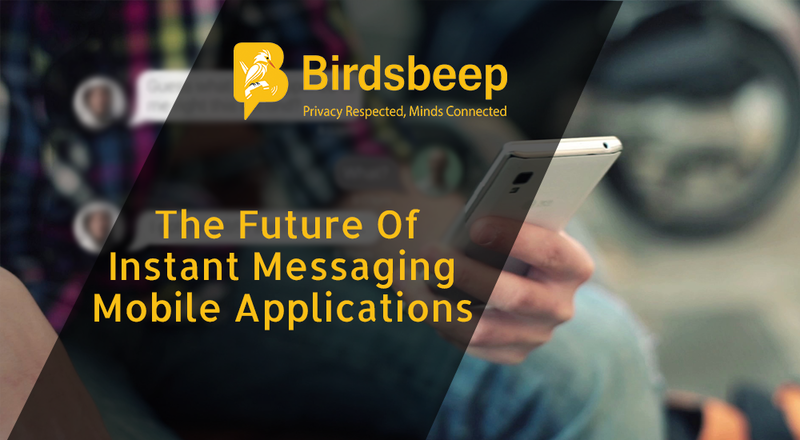 Greater reach, easy marketing, uniformed look and feel, reduced development cost are some of the most important benefits associated with multiplatform chatting applications. However, among all the benefits; perhaps the one that deserve special mentioning is the cost effectiveness of such applications. 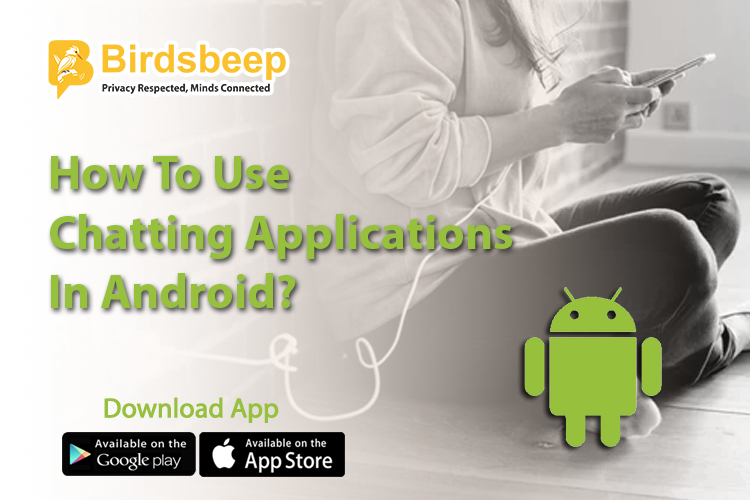 When it comes to the development of multi platform applications, developers can develop one standalone ground for testing one application that can run literally everywhere. This means testing time is saved by not having to test one application across platforms. When you develop a multi platform application, you save time by not having to manage and maintain them across platforms. You can set up one default management and maintenance structure that works everywhere. This means a developer can save quite a chunk of time by specifically focus on the most important core, rather than distributing focus. Sometimes; a developer who is expert in android design and development; might not be necessarily skilled in IOS and other operating system for mobile phones. And in these cases, the company you hire for development of applications, might charge you extra and even request for more time since alignment between teams is a necessary condition in order to design and develop applications that can effectively work everywhere. So, a single team means quick, time saving working structure. One of the core benefits of multi platform applications is that you can work and design and develop based on one code that works everywhere. 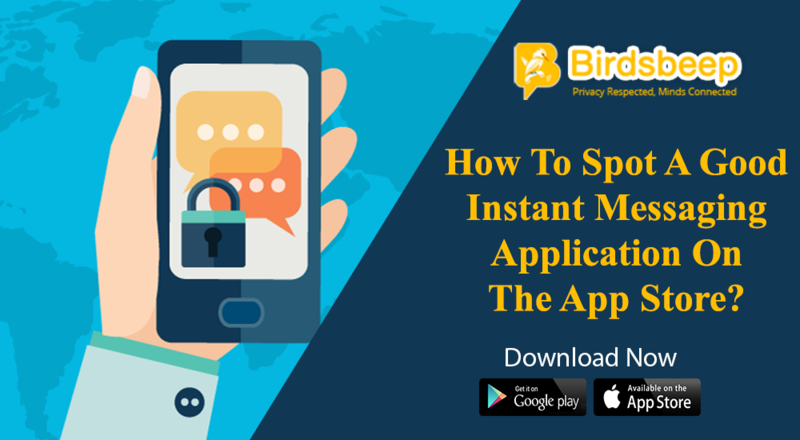 This reduces the need to develop and write separate code for standalone applications and hence save your valued time. These are some ways multi platform applications can help a company save time and developers of effort. However, time saving skills depend on the company that you hire. 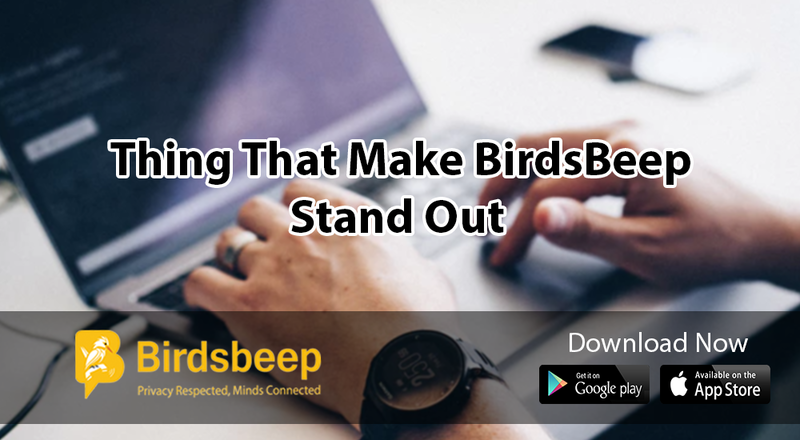 Be informed of your decision and always count on the expertise of a skilled, and useful mobile application development company that can help you design and develop awesome application!